The nonprofit organization serves as a “stopgap for community events that may be missing out on the teens and young people in the area,” said state Rep. Courtney Allen Curtis. Ferguson Youth Initiative also sponsors regular events and programs, including Spot 394, a roaming community center; earn-a-bike and earn-a-computer programs that help teach responsibility; a community service program that lets teens work off debt from fines; teen summits and teen festivals. "St. Louis on the Air": Brian Owens, Rep. Courtney Curtis and Wesley Bell discuss the Ferguson Youth Initiative. What Ferguson Youth Initiative needs now, though, are mentors. “We’re looking for people with a good heart who are willing to give the young people the time of day, the resources and the things that they need so they can be successful,” said Curtis, a Ferguson Youth Initiative volunteer. “I think that one of the main things that people can do is to get involved in the lives of young people right now,” said soul singer Brian Owens, who lives in Ferguson and is a Ferguson Youth Initiative mentor. 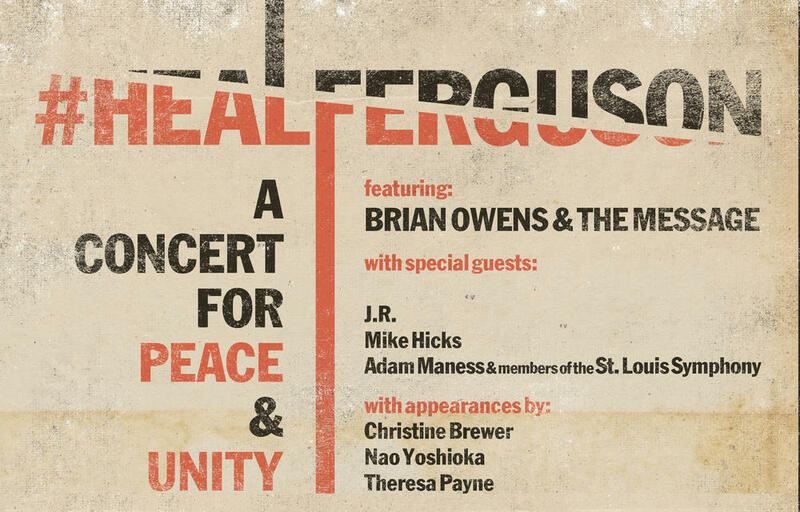 Owens has organized #HealFerguson, a concert Sunday afternoon. He said he hopes the concert will help residents, and he wants to recruit 100 mentors for the Ferguson Youth Initiative. Owens said the idea for a concert started several months ago; recent events in Ferguson, including the death of Michael Brown and the protests that followed, made it happen. In addition to drawing attention to the Ferguson Youth Initiative and volunteer opportunities, Owens said the concert can help residents with the healing process. 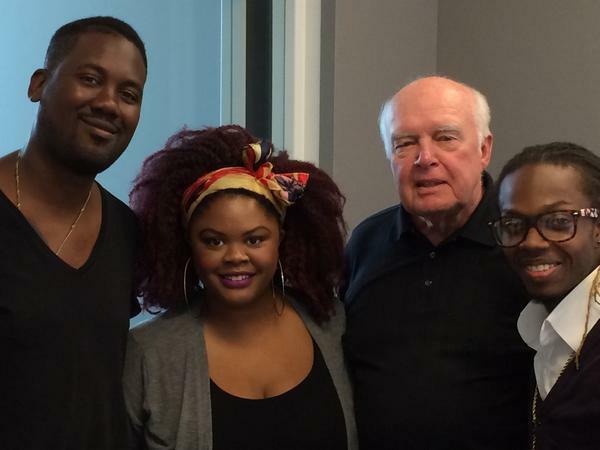 When: Sunday; lot opens at 5 p.m.; first performance begins at 5:30 p.m.
"St. Louis on the Air"discusses issues and concerns facing the St. Louis area. The show is produced by Mary Edwards and Alex Heuer and hosted by veteran journalist Don Marsh. Follow us on Twitter: @STLonAir. The neighborhood free outdoor summer concert season is now in full swing. If you know of a free series that isn't on this list, let us know.